Because of the poor performance and increasing risk associated with traditional investments, a growing number of investors are considering other alternatives. Investors’ steadily decreasing tolerance for risk has them moving away from bonds with poor returns and the risky stock market, to the safety of income-generating assets like shipping containers and real estate. Revenue-producing investments, particularly those alternatives which deliver a monthly return, offer investors the opportunity to supplement their fixed-income or reinvest profits for compounded returns. Those investors who invest in containers and real estate understand this well. The tangibility of these investments is also very appealing to the investment community. Historically during times of crisis, conflict, and war, investors have sought the safety of hard assets to protect their wealth against financial threats, like inflation. That said, amateur and experienced investors alike are allotting a portion of their investment portfolio to alternative assets that enjoy a lower risk and consistent demand. For more than fifty years shipping container investments have met this criteria. The fact that shipping containers are needed in every region of the world, ensures that there will be a strong demand for them for decades to come. Even during times of economic uncertainty, government officials must constantly encourage growth in their economy. To be successful, this requires important contributions from shipping containers, the container shipping industry, and the investment community. Transport and logistics companies appreciate the value of cargo containers. 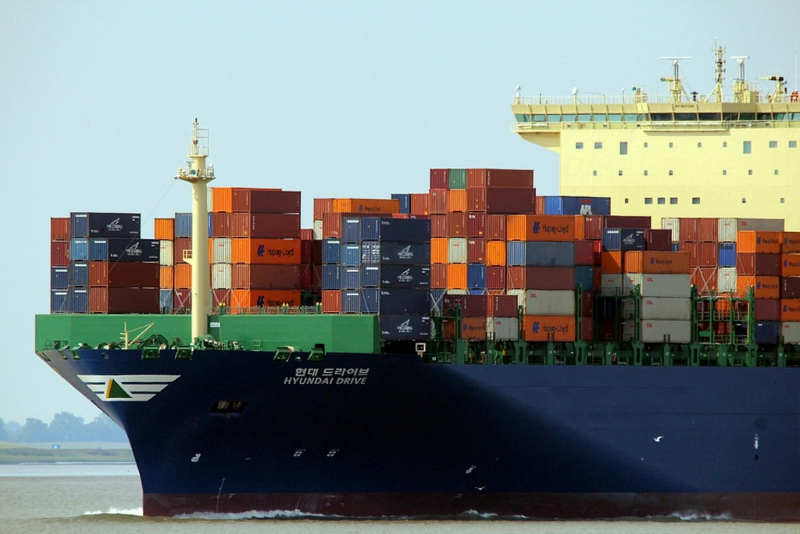 Thus, to capitalize on opportunities across the globe, they are repeatedly making investments to maintain and improve their shipping container fleet. This continued investment demonstrates their commitment to meeting the demands of their clients and facilitating growth in the global economy. In much the same way container lines do, private investors can invest in containers and profit from steady economic growth and prosperity around the world.